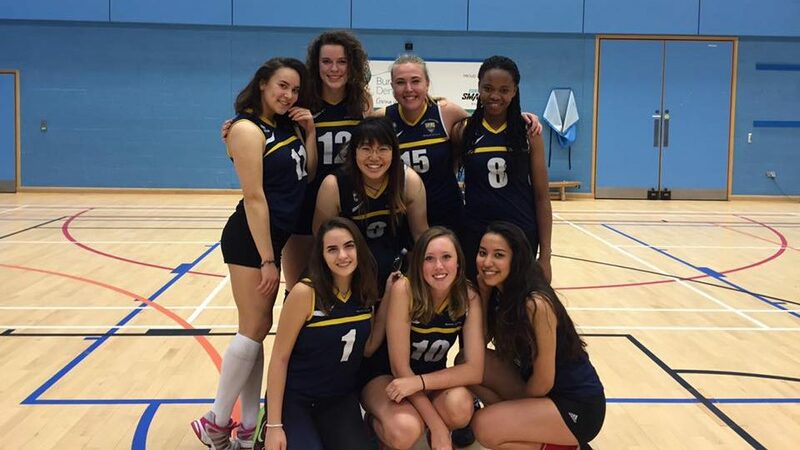 Women's volleyball has been playing really well this season, being second in their league. KU women’s volleyball team welcomed Portsmouth with a 3-1 victory on Wednesday, although Portsmouth got a free set win. Before the game, there was confusion among both teams on when the game was supposed to begin, but the referee showed up two minutes before official warm up which gave Portsmouth a free set win. “It was a plot-twist of a game due to an uneasy start having no referee on site until the last two official minutes before the match had to kick-off,” said women’s president Melissa Greaves. Some of the team members after a win against Surrey earlier this season. Kingston came back strong by winning the first set 25-11, second set 25-13 and finishing off the third with 25-12 earning them three BUCS points. “The fall back had only pushed us harder. The girls really showed great team spirit, we had each other’s backs – constant loud communication and covering. Not a single member gave up on court,” Miss Greaves said. The women had a great season so far with only one match to go against St Mary’s on March 15 which will determine what team gets second or third place. 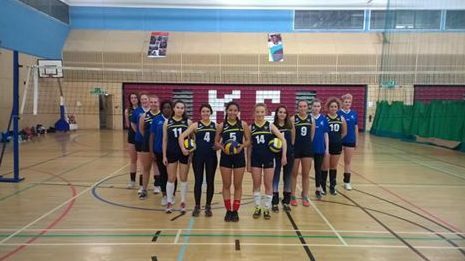 “This game really showed a bright future for Kingston Women Volleyball – real talent and enthusiastic performance from each individual proves that with constant practice the team, will only grow stronger and more dominant,” said Melissa. The team has been stable on second place throughout the semester and has 18 points. Hertfordshire is leading the league with 30 points which is impossible to beat.